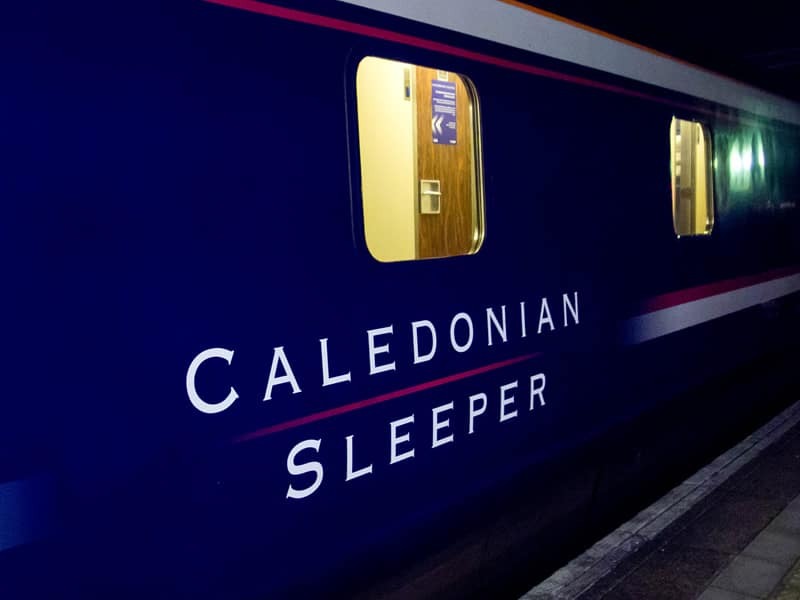 This short break, featuring overnight return rail travel on the Caledonian sleeper train from London, is perfect for the city golfer looking to experience Highland hospitality at its finest while also experiencing a scenic journey through the Highlands for part of your journey. After a relaxing sleep on the train you will wake to see the splendour of the Scottish countryside on the last part of the journey to Inverness, capital of the Highlands. 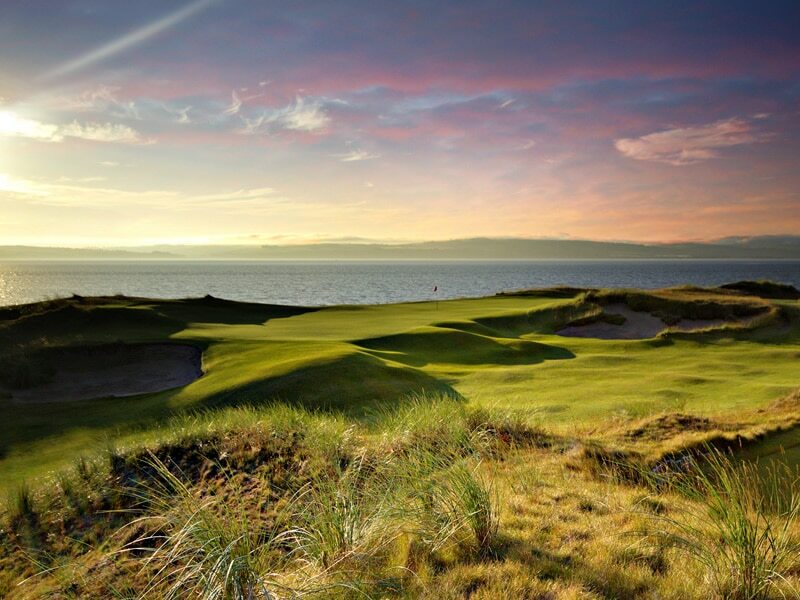 On arrival, you will be transfered in luxury transport to Castle Stuart Golf Links where, shower and changing facilites as well as a hearty breakfast await before your first round on the Scottish Open venue. Lunch is provided in the clubhouse after your round before transferring to the 4* Kingsmills Hotel for your overnight stay. After check-in you can then explore Inverness or relax at the on-site Kings Club Spa before returning to the hotel for a 3 course dinner that evening. 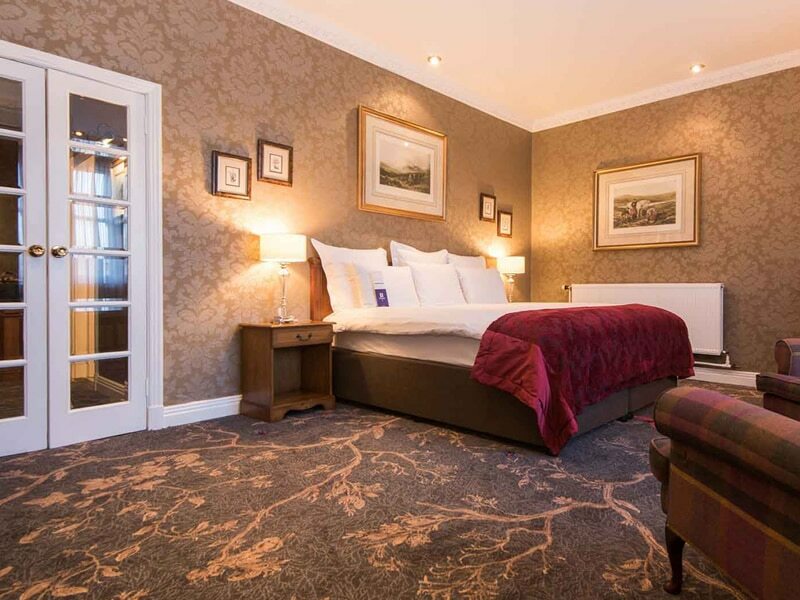 After a relaxing night in the hotel you will be transfered back to Caste Stuart for your second chance to experience this fantastic venue followed by lunch and then a transfer back to the hotel before embarking on your train journey back south that evening. Simply provide your name and contact email or phone number and we'll get back to you during normal working hours. 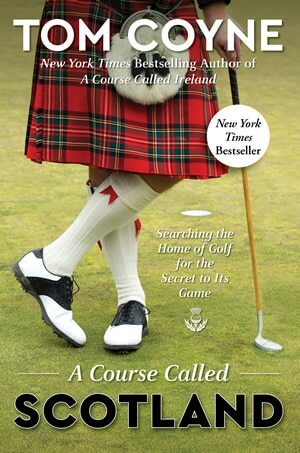 DP&L Golf are offering Tom Coyne’s New York Times Best Seller “A Course Called Scotland” to each group of four or more golfers that book any golf package for travel in 2019. 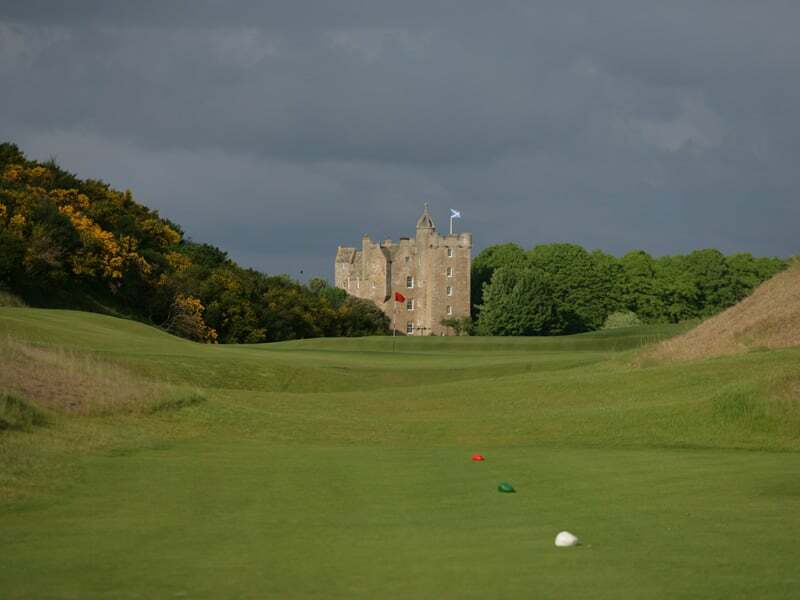 Package must include a minimum of 3 days accommodation arranged by DP&L Golf.